The time a student spends in the school enables the student to acquire a sound principle of conduct and action and lays a solid foundation of true and Purposeful living when then student attains Adulthood. The principle of Honesty, Trust, Cooperation, Self-reliance, and hardworking are inculcated through various school activities. These activities are necessary for the overall development of the students. Dance and Music help in reducing the stress and builds confidence in the student to perform. 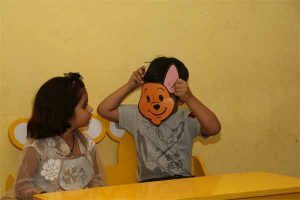 Art and Craft increases the thinking ability of the student and improves hand-eye coordination and increases dexterity. 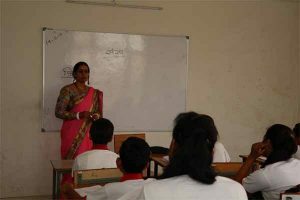 Quiz and Debates help the student to engage in the topic which helps students to understand critical thinking and presentation skills. English is the most commonly spoken language in the world and will help the student to communicate with everyone around the world. In today’s world self-defense has paramount importance. Martial arts helps student mentally, Physically and Emotionally. 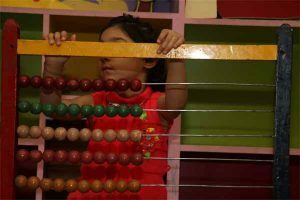 Since the students are natural learners, very inquisitive, possess a surprising scope of interests and have opinions and express therefore learning Calculation through abacus makes your Calculation Stronger and faster.